There's nothing quite like a proper Full English, is there? 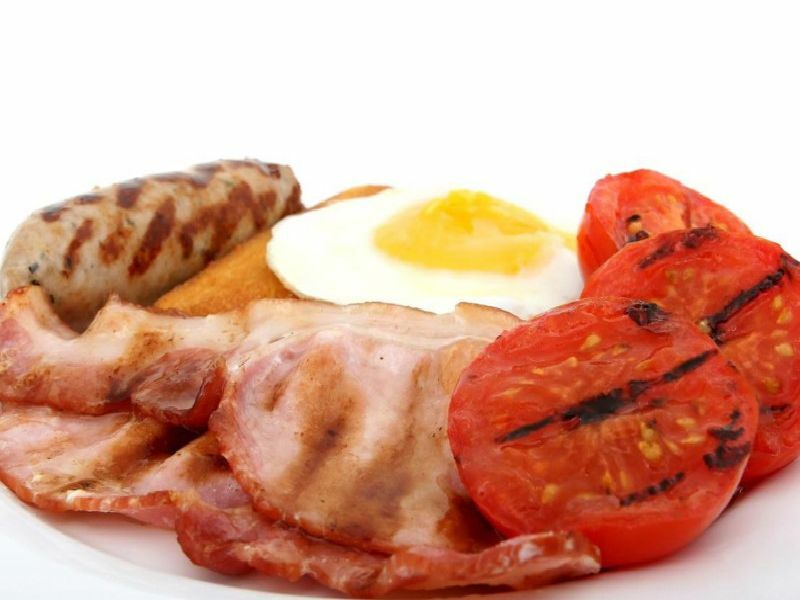 Here are 11 places in Derbyshire that provide some of the best full English breakfasts, according to Trip Advisor. If pub grub is more your thing, check out this list of the best boozers offering delicious food in the county: Ten of the best places to get pub grub in Derbyshire . "The produce was so fresh and really high quality.The bacon wasn't out of a pack, it was like the bacon you get from a butchers or farm shop, and the tomato sausage was so tender and delicious."